This week I’m going to be posting some tips on how to get organized before Thanksgiving so you can enjoy hosting with ease. 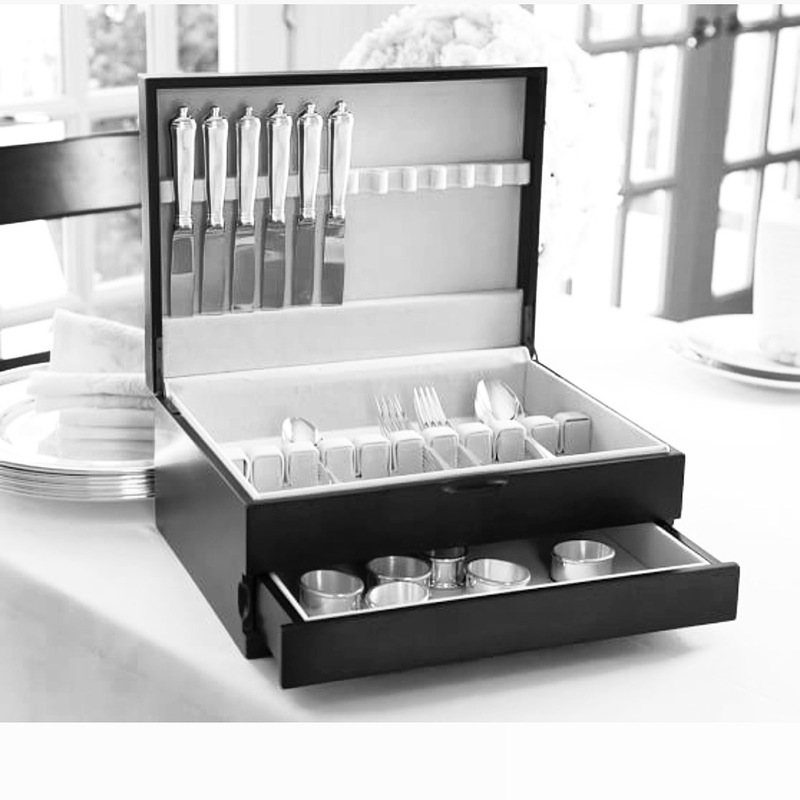 Inspect your flatware and silverware today to see if they need cleaning. I love this Pottery Barn storage box. My grandmother gave me one for my wedding and I always think of her when I host. Also, remember don’t put any silver in the dishwasher. Unfortunately, my husband and I learned this tip the hard way when we first got married.